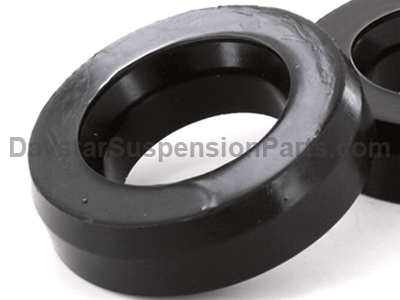 When installing spring spacer KG09100BK do I reuse the stock spring insulator or does the spacer replace it? 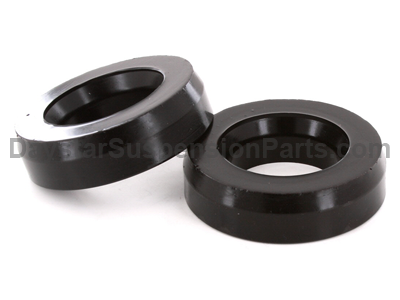 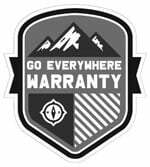 The KG09100BK will replace the OEM spring isolater. 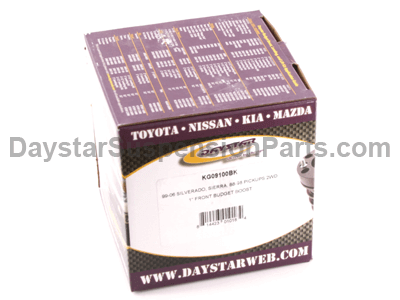 How much will part number kg09100bk really lift the truck? 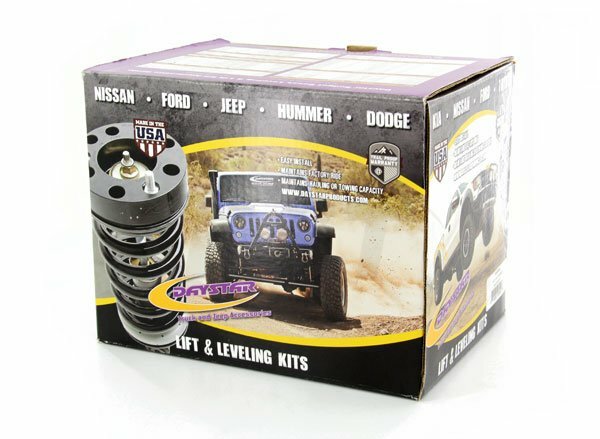 Part number kg09100bk will lift your truck 1 inch.